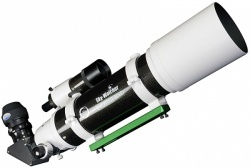 Designed for serious Astro-Imagers. 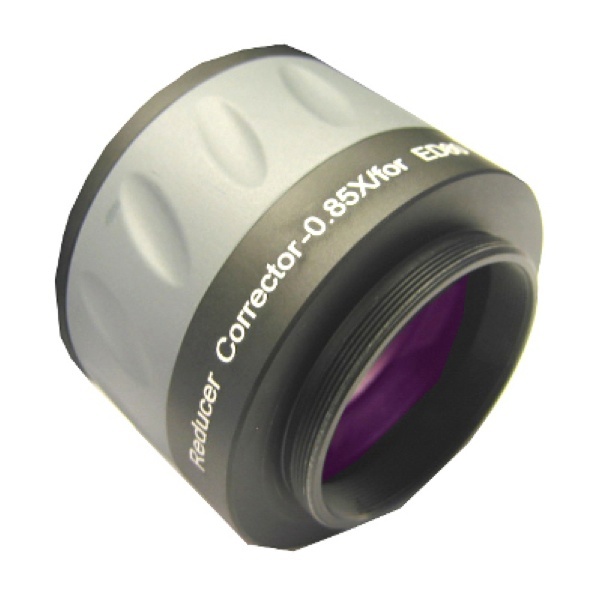 Optimised for the Evostar-80ED PRO, this superb quality accessory effectively reduces the telescope’s focal length by a factor of 0.85x and provides much improved field-edge correction. Use in conjunction with M48 Canon or Nikon T-ring adaptors.